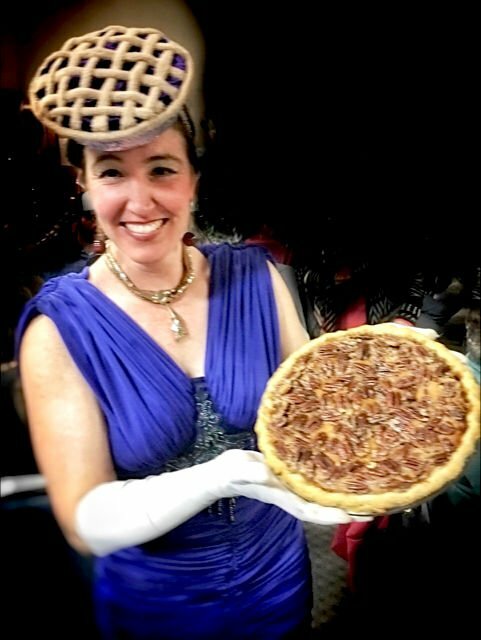 The South County Pie Night will return to Pacific City’s Kiawanda Community Center for a fifth year of decadence this Saturday, March 16, with a gourmet pie auction and all-you-can-eat pie feast. The event begins with a fun and lively auction featuring an overwhelming display of pie mastery provided by an all-star cast of local pie bakers and makers. 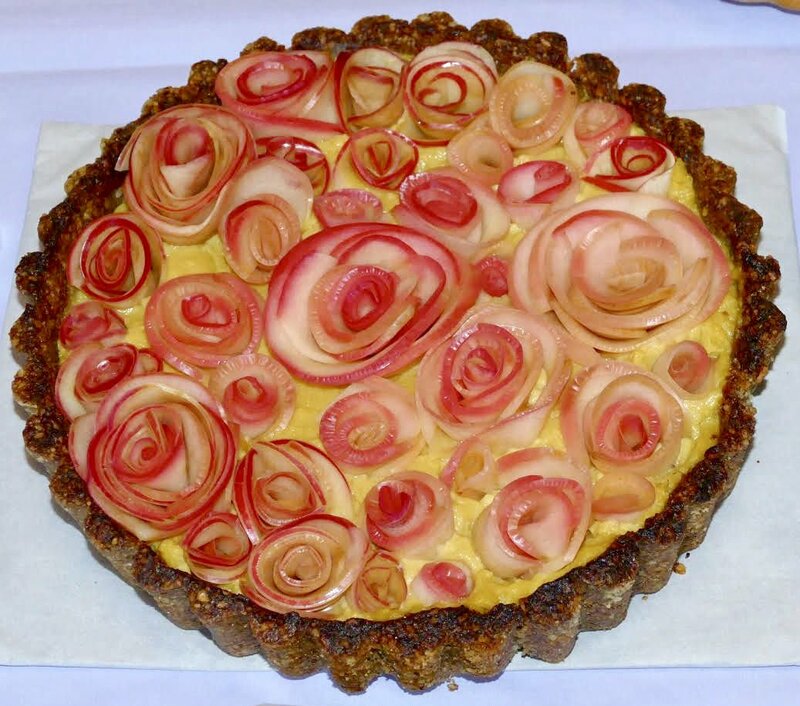 The talented and entertaining Dennis Love will auction off these spectacular pies to the highest bidders. And, while the pies won at auction will be saved to take home, bidders and other guests alike will be rewarded at the All You Can Eat Pie and Ice Cream Feast, where everyone will leave satiated after indulging in the variety of local, lovingly baked homemade pies, including gluten-free and vegan options. In addition to the pie and ice cream feast, coffee will be served and beer and wine, provided by the Pelican Pub and Brewery and Twist Wine Company, will be available for purchase. Last, but certainly not least, there will also be amazing music by the multi-talented Donna Jose. South County Pie Night will run from 6:30 to 9 pm at the Kiawanda Community Center, 34600 Cape Kiwanda Drive. Admission is $10 at the door, or $5 for kids under 12. All proceeds from the event will benefit the South County Food Pantry, the Neskowin Farmers Market, the Pacific City Farmers Market and Food Roots.